1999 Dodge Grand Caravan SE Minivan. 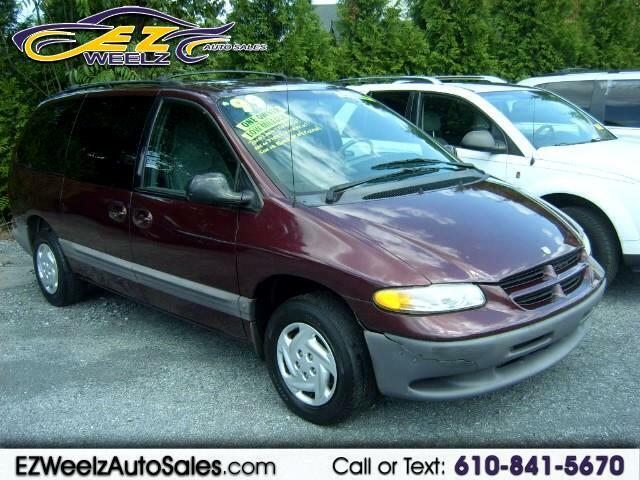 This 1999 Dodge Grand Caravan SE was purchased NEW by the current owners mother. Very low miles and very clean.